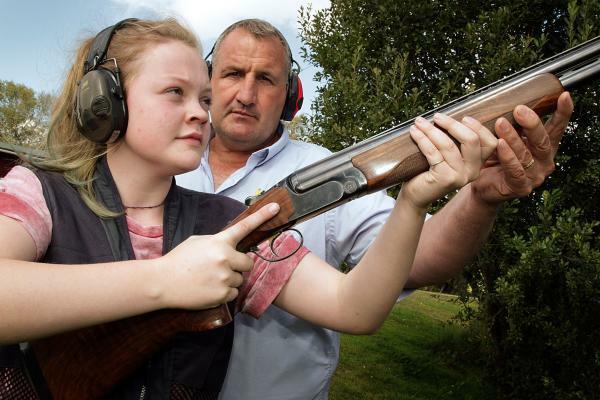 Purbeck Shooting School has been in operation for over 15 years and occupies one of the best sites in the UK and has been voted as the Best Shooting Ground in the UK . The site occupies some 50 acres of mixed heath land and conifer plantation. The unique contours of the site enable them to set naturalistic sporting targets in a variety of scenarios. Purbeck Shooting School are able to offer a large variety of target presentation for practice and tuition, whether you are a clay or a game shooter, you will not be disappointed. They have a number of covered stands if the weather is bad and facilities for the disabled.